In 1988, Shirley Temple became the only person to date to achieve the rank of honorary U.S. Foreign Service officer. 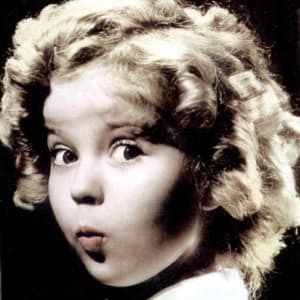 Born on April 23, 1928, in Santa Monica, California, Shirley Temple was a leading child film actress during the Great Depression, starring in works like Bright Eyes and Captain January. 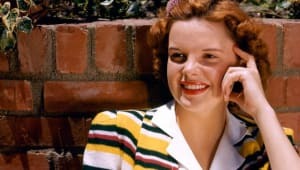 When her rendition of the song "On a Good Ship Lollipop" became famous in the 1930s, she earned a special Academy Award. 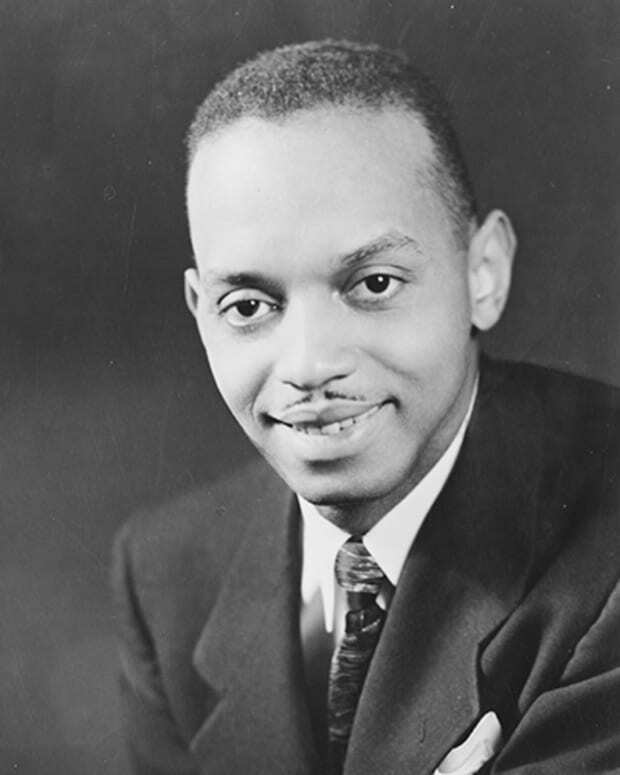 Temple took on some acting roles as an adult before entering politics, becoming a U.S. diplomat for the United Nations. 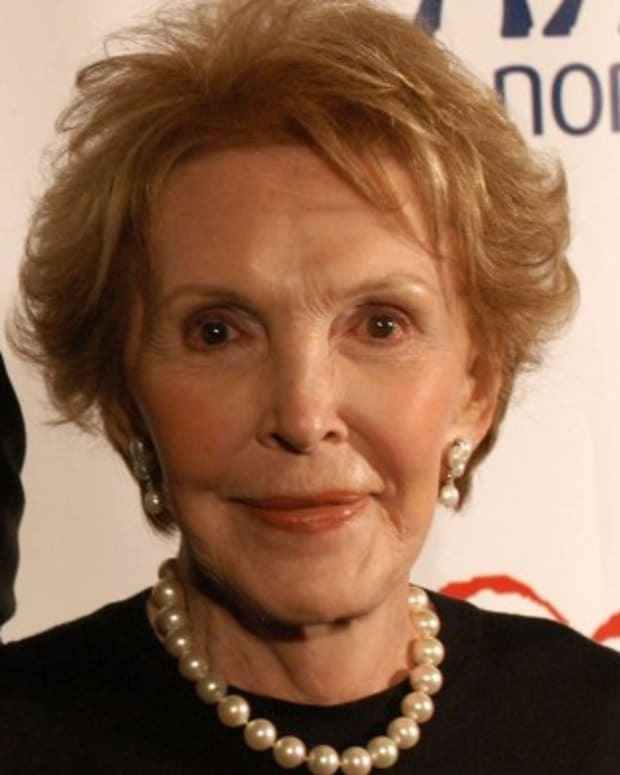 She died on February 10, 2014, at age 85, in California. Shirley Jane Temple was born to a banker and a housewife with two older children, on April 23, 1928, in Santa Monica, California. When Temple was just 3 years old, she landed a contract with Educational Pictures, making her acting debut in a string of low-budget movies dubbed "Baby Burlesques." Temple&apos;s mother capitalized on the toddler&apos;s natural flair for dancing by enrolling her in dance classes at the age of 3 1/2. Her father became her agent and financial adviser. The exposure that "Baby Burlesques" afforded Temple led her to a contract with the Fox Film Corporation. When the budding actress was 6 years old, she appeared in her first Hollywood feature film, Carolina. 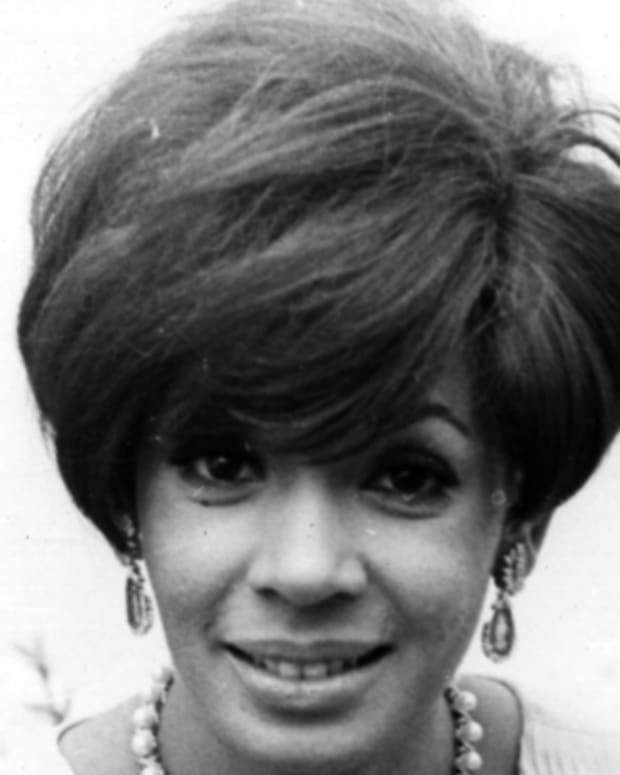 (When off-set, she attended the Westlake School for Girls.) With Fox, Temple made an additional eight films, including the smash hit Little Miss Marker. 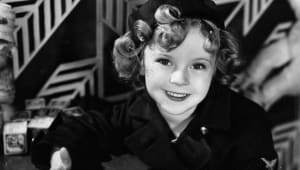 The young actress, singer and dancer with the bouncing golden corkscrew curls and infectious optimism proved to be an overnight sensation and a top earner for the studio. President Franklin D. Roosevelt called Temple "Little Miss Miracle" for raising the public&apos;s morale during times of economic hardship, even going so far as to say, "As long as our country has Shirley Temple, we will be all right." Temple&apos;s song-and-dance routine to the tune "On the Good Ship Lollipop" in 1934&apos;s Bright Eyes earned her a special Academy Award, for "Outstanding Personality of 1934." 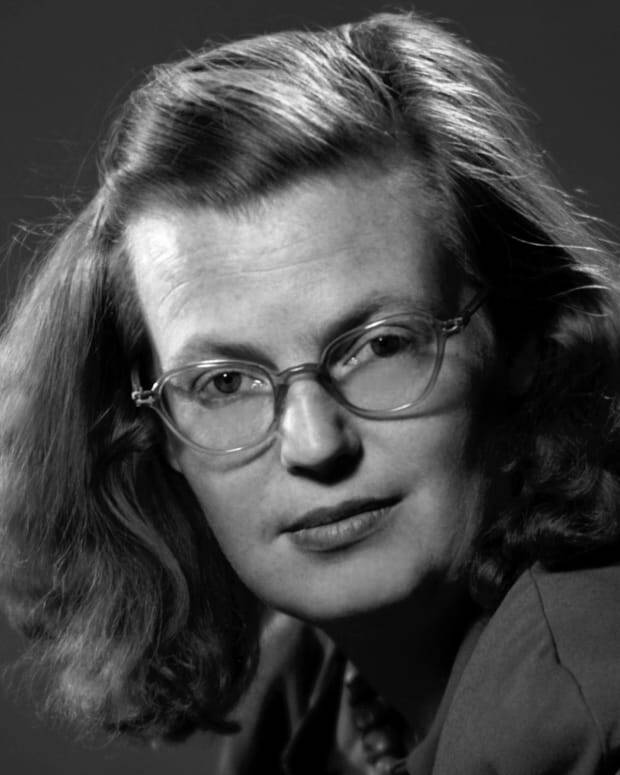 By 1940, Temple had 43 films under her belt. When Shirley Temple began to mature, her popularity with audiences waned. As an adolescent, she appeared in The Blue Bird (1940), which performed poorly at the box office. At age 19, she co-starred as Susan Turner in The Bachelor and the Bobby Soxer with Cary Grant and Myrna Loy. Though the film received critical praise, audiences struggled to accept that their "Little Miss Miracle" was growing up. Following her 1948 appearance opposite John Wayne in Fort Apache, Temple found it increasingly difficult to land major roles. 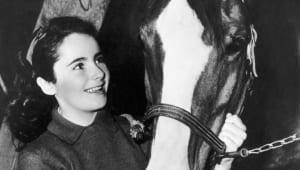 During the 1950s and early &apos;60s, she made scattered appearances on the small screen, but her career as a popular film star had ended at an earlier age than most entertainers&apos; had begun. As Temple&apos;s entertainment work petered out, she refocused her efforts on a career in public service. 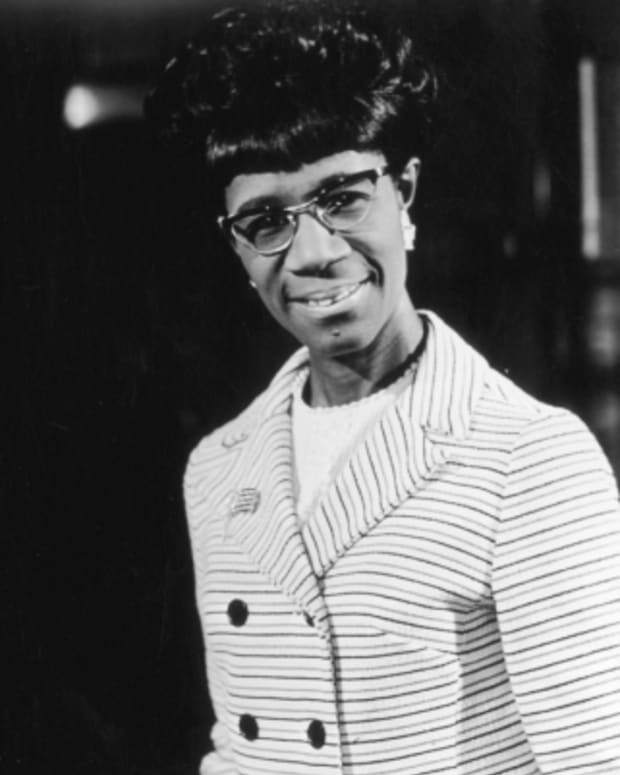 In 1967, she ran unsuccessfully for a U.S. congressional seat. From 1969 to &apos;70, she served as U.S. ambassador to the United Nations. Temple was appointed ambassador to Ghana in 1974. Two years later, she became chief of protocol of the United States, a position that she would hold until 1977. In 1988, Temple became the only person to date to achieve the rank of honorary U.S. Foreign Service officer. From 1989 to &apos;92, she entered into yet another public service role, this time as ambassador to Czechoslovakia. In December 1998, Temple&apos;s lifetime accomplishments were celebrated at the Kennedy Center Honors, held at the Kennedy Center for the Performing Arts in Washington, D.C. 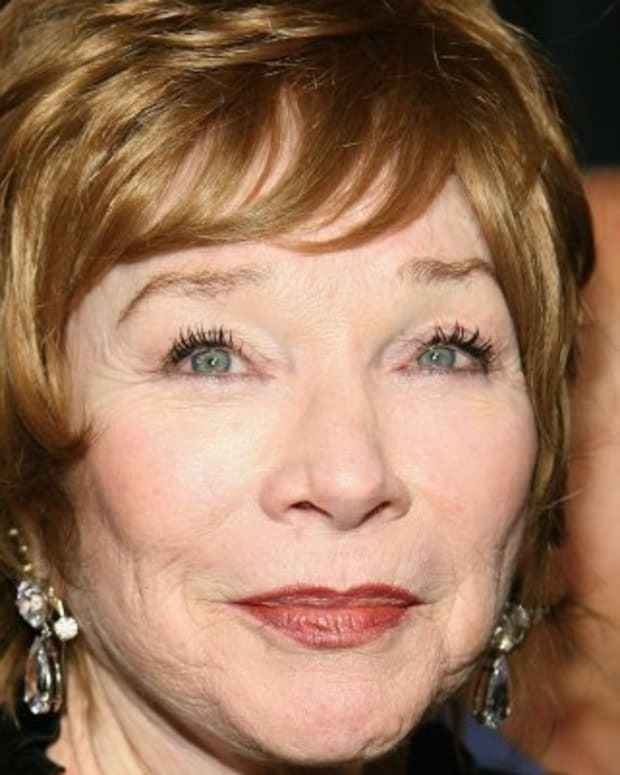 In 2005, she received a Lifetime Achievement Award from the Screen Actors Guild. 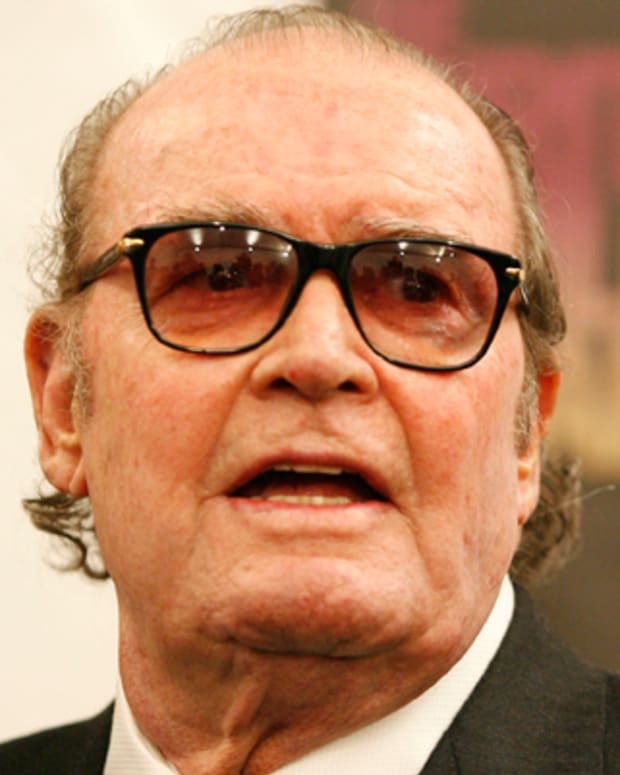 Temple married actor John Agar Jr. in 1945, when she was only 17 years old. The marriage yielded one child, a daughter named Linda Susan, before ending in divorce in 1949. 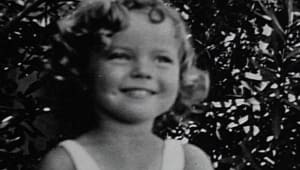 Temple remarried the following year, to California businessman Charles Alden Black; she added her husband&apos;s last name to hers, becoming Shirley Temple Black. The couple had two children: a son, Charles, and a daughter, Lori. Shirley and the elder Charles would remain married until his death from complications of a bone-marrow disease in 2005. 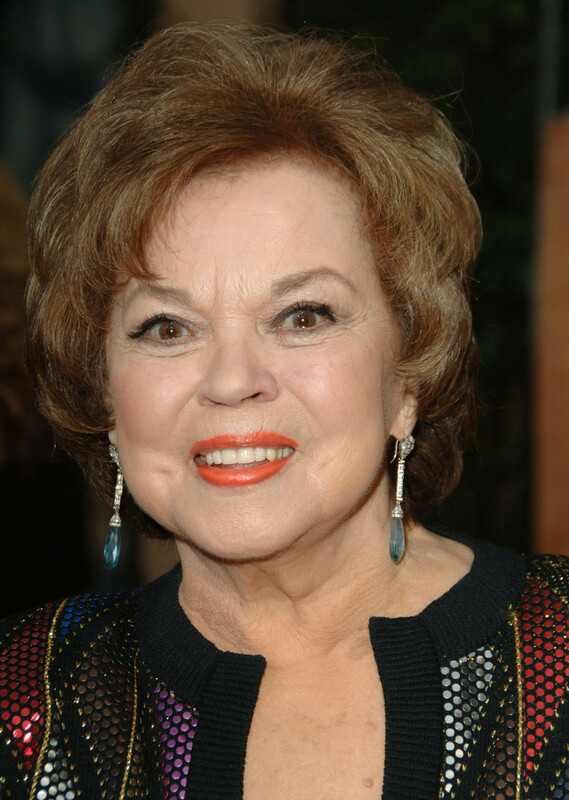 Shirley Temple died on February 10, 2014, at her home near San Francisco, California. She was 85 years old. In March 2014, her death certificate cited the cause of her death as pneumonia and chronic obstructive pulmonary disease (COPD). 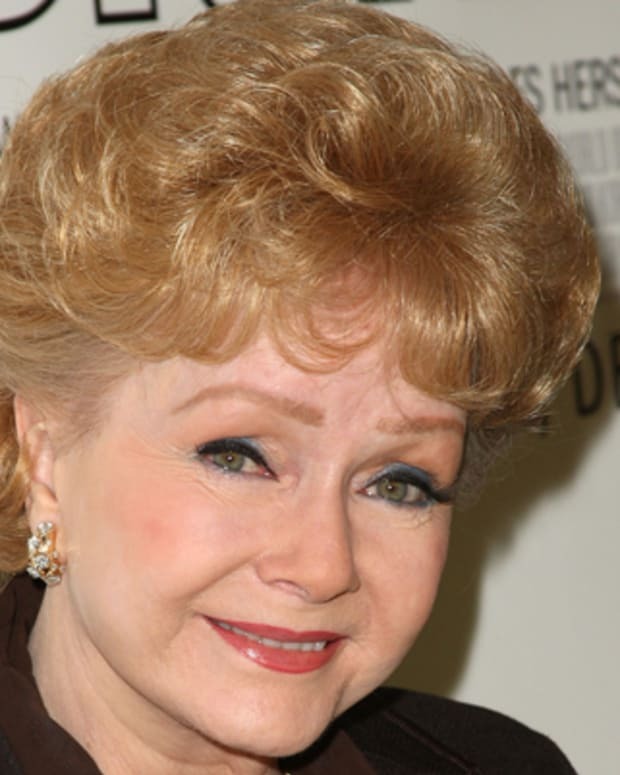 Following her death, Temple&apos;s family and caregivers issued a statement that read: "We salute her for a life of remarkable achievements as an actor, as a diplomat, and most importantly as our beloved mother, grandmother, great-grandmother, and adored wife of 55 years."